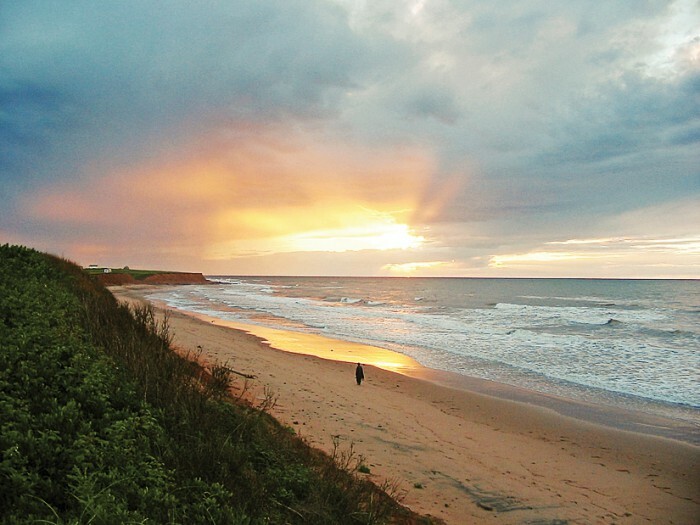 Rock Barra is a private artist’s retreat for the contemplation and practice of the creative and healing arts located on the northeast corner of Prince Edward Island. The property is a spectacular twenty-acre site with grand views of the sunrise and sunset over the ocean, sand dunes, a fresh water pond, a spunky little river, fresh water springs, six acres of woods with a walking trail, woodland flowers and herbs, and a fabulous beach. Each summer sees the presentation of a concert series and a number of varied workshops. Our dear friend, the late Sam Sniderman (Sam the Record Man), owns the property. Sam owned a string of record stores across the country and has helped to launch the careers of countless Canadian musicians. A sweet and generous man, Sam worked tirelessly to give back to the musical community. 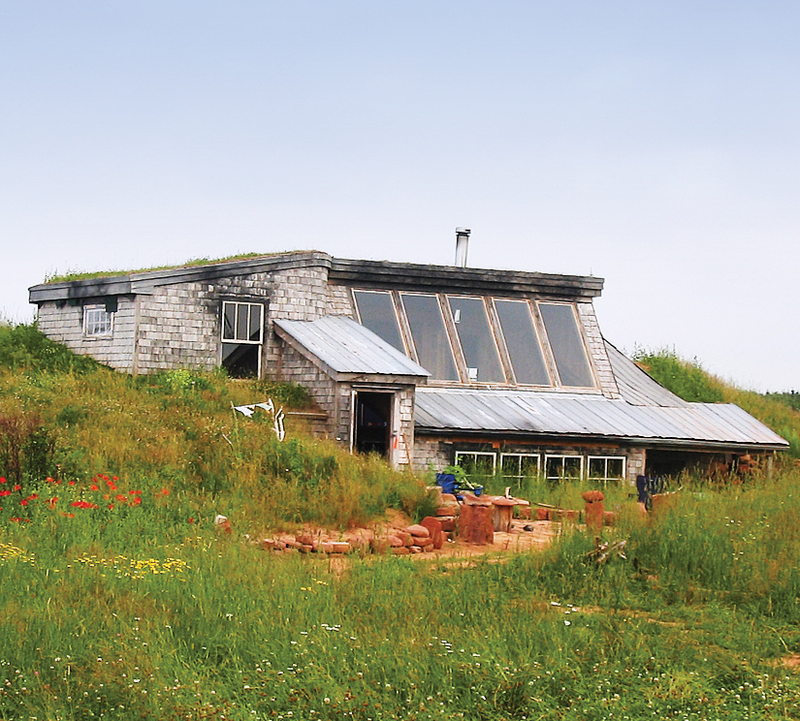 In that spirit he granted a fifty-year lease on the property to create the Rock Barra Artist’s Retreat. The first summer we hacked our way through the roses and bayberries to set up a tiny camper. Soon after we found our first Airstream, a 1965 Safari, at the time home to a bevy of wild creatures including raccoons, birds and mice! Thus began our love affair with the silver beauties. Our collection now includes a 1973 Sovereign, a 1963 Caravel, and an eighteen-foot Avion. We have spent hundreds of hours restoring these treasures and share them with creative friends and family at what some call “Silver Beach”! In summer of 2003 we rented the property to Rebecca Miller, daughter of the playwright Arthur Miller, to film her screenplay The Ballad of Jack and Rose starring her husband Daniel Day-Lewis. The film, released in spring 2005 is the story of a failed hippie-commune. The scenery of the Rock Barra site is one of the most prominent aspects of the film. As part of the set they constructed a large (partially underground) building with a sod roof. This structure is now a studio, providing a lovely space in which to present workshops. At Rock Barra Retreat, our intention is to create a sacred space for the creative and healing arts. We’ve designed lovely walking trails, a seven-coil labyrinth, and a stone circle. The retreat is open to the public only for daytime workshops. As time goes on we may begin presenting longer programs and possibly offer overnight accommodation at this drug- and alcohol-free retreat. Sightseers are asked to respect the privacy of this special site. 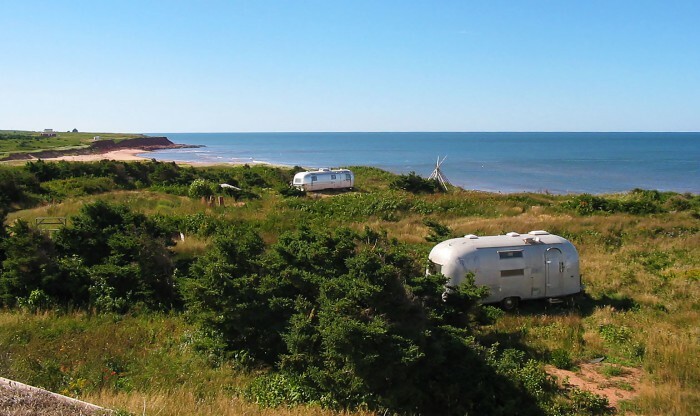 For a list of local accommodations, visit the Tourism PEI website or call 1-800-463-4734. All general inquires about Rock Barra Retreat or requests to facilitate a workshop at Rock Barra for your group, can be emailed to info@rockbarraretreat.com or text (902) 969-0367.